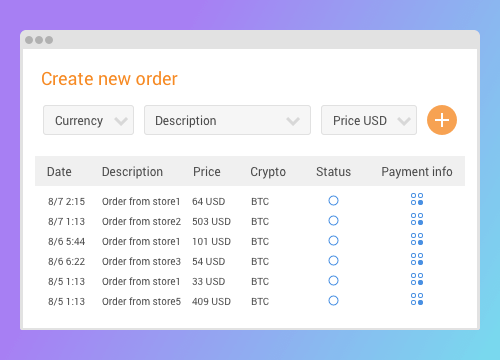 Accept 9 most popular cryptocurrencies on your Magento store without volatility concerns. 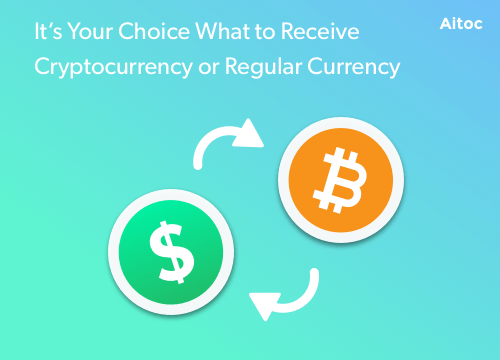 Your customers pay you in Bitcoin – you instantly receive the traditional currency of your choice. It’s that simple. No hidden payments, no subscriptions. 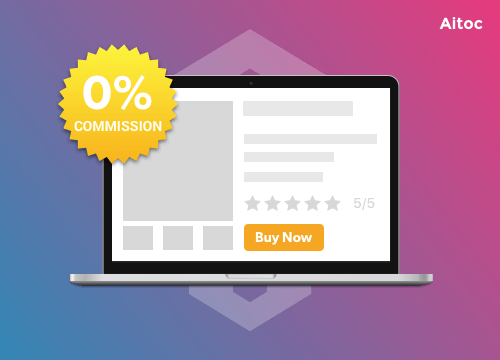 Install the extension and get full order amount to your bank account with every payment. 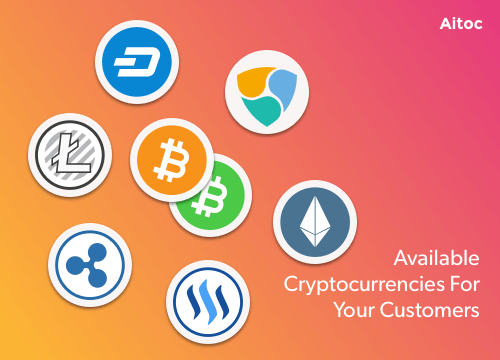 Install CopPay to receive the currency of your choice when users pay in BitCoin or any other top 8 most popular cryptocoins. 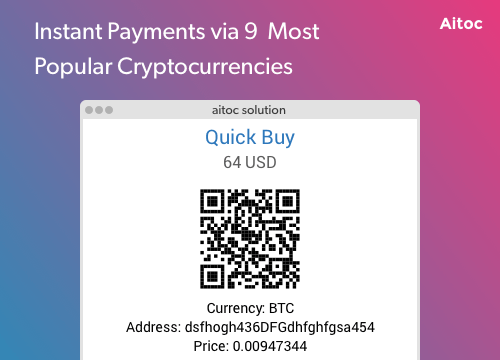 Start accepting Bitcoin, Ethereum, Litecoin, Ripple, Dash, Nem, Steem, Steem-dollars and Bitcoin Cash as a valid way of payment. 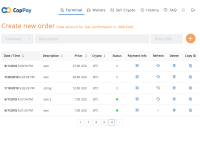 CopPay doesn’t charge Merchants for using the platform or for operations with the currency. 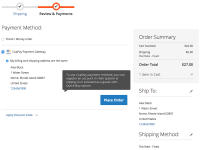 Use a single account to receive payments from multiple Magento stores. CopPay studies closely GDPR guidelines and offers full compliance with the new European regulations concerning personal customer data and its processing. 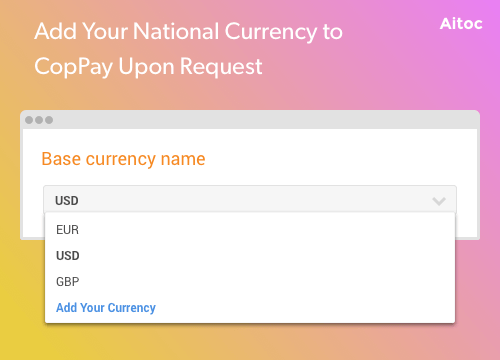 CopPay for Magento 2 does not keep any customer data and only links customer order IDs with the corresponding payment instruments. Let’s build a turn-key solution tailored to your unique business needs together. We are your ecommerce experts with 17 years of experience in audit, consulting, and solutions development. Use unique measuring units and Qty fields in Magento.